Caravans on Hilderthorpe Road coach park. While a public consultation was taking place about the future of Bridlington's former coach park, travellers were parking their caravans on the Hilderthorpe Road site. Several caravans were on the coach park by lunchtime today. 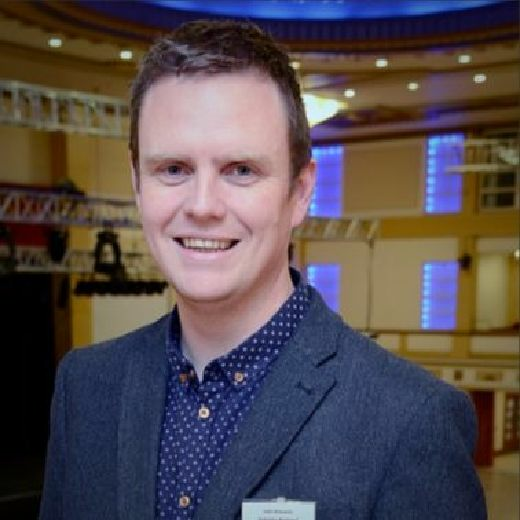 Yesterday, the public were invited to Bridlington Spa to find out more about plans, which were unveiled last week, to build a discount supermarket and four smaller shop units or restaurants on the site. The Free Press has asked East Riding of Yorkshire Council for a comment about what action will be taken about the travellers and is waiting for a response.